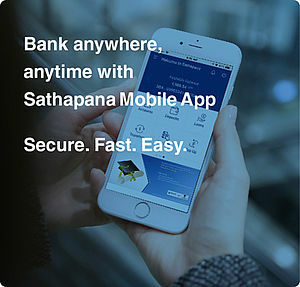 Staff | SATHAPANA Bank Plc. Sathapana Bank conscientiously sets an example in good employment practices. 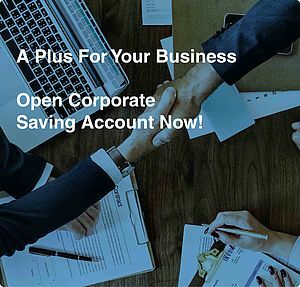 It provides not only salary but also medical care, provident fund, staff loan, accident insurance and other welfare benefits. Employees can elect among themselves to be the shop steward and feel free for working. Sathapana Bank practices equal opportunity in all its dealings with the public at large, its customers in particular and its staff via recruitment and development. Sathapana Bank values its staff as precious human assets possessing intellectual property that contributes to the high quality performance of the firm. In the year 2016, Sathapana Bank has continued providing training courses for its staff to develop capacity and technical skill in practicing their daily tasks. Sathapana Bank has in place social policy covering Human Resource Management, Code of Conduct and Health & Safety. These policies help to monitor and advise management with the aim at improving performance.